Modern architecture works started to appear on the list of the UNESCO World Heritage since 1987 with the masterwork of the Catalan architect Antonio Gaudí. The contemporary architecture is not in the focus, although nowadays the number of listings to the UNESCO is increasing. 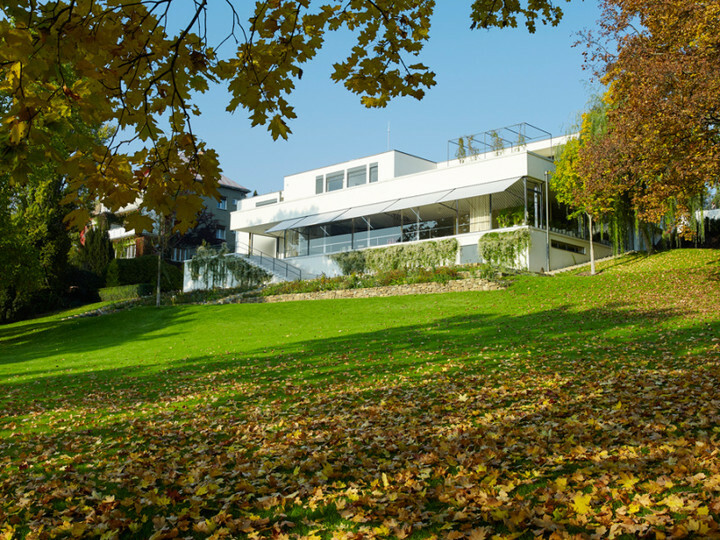 Villa Tugendhat in Brno, the iconic work designed for Greta and Fritz Tugendhat by the architect Ludwid Mies van der Rohe, became part of the world´s heritage list in 2001. 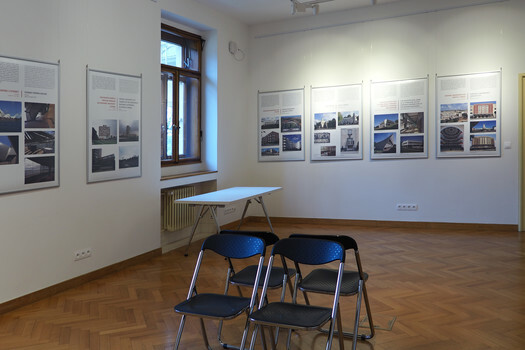 Brno´s only work of a prominent architect has thus become part of the same collection as the most famous buildings of modern architecture, such as the Sydney Opera House, the Centennial Hall in Wrocław, or the Unité d'habitation residential building of Le Corbusier in Marseille. 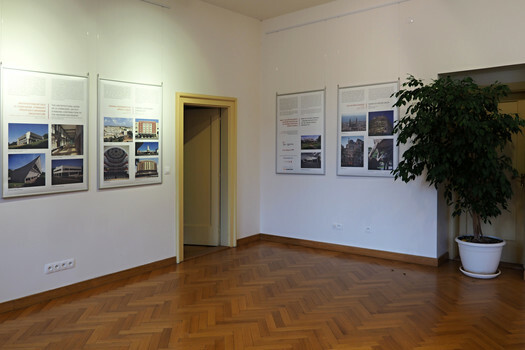 The exhibition features a total of 15 buildings and sets of buildings representing architecture of the 20th century, which have been selected and listed on the World Heritage List for their uniqueness so far. Industrial buildings have intentionally been skipped in our selection. 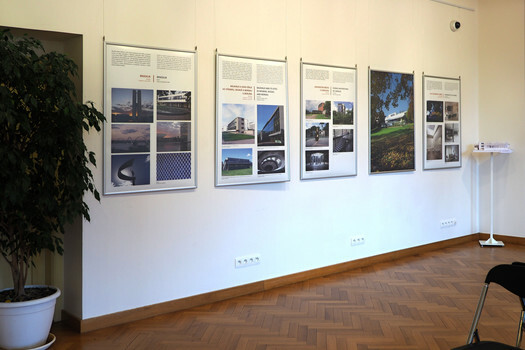 The exhibition is held under the auspices of the Czech Commission for UNESCO. 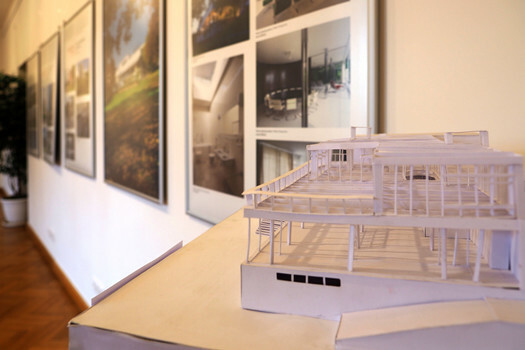 The project is funded by the statutory city of Brno and the South Moravian Region.